Charming, well maintained 3 bdrm 2 bath TH, vaulted ceilings, tiled floors and new carpet. 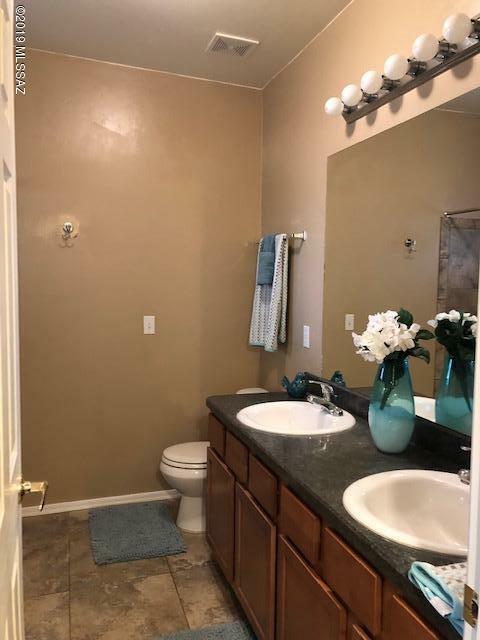 This town home offers Walk in closet in master bdrm, dual sinks in master bath, vaulted ceilings, separate laundry room. 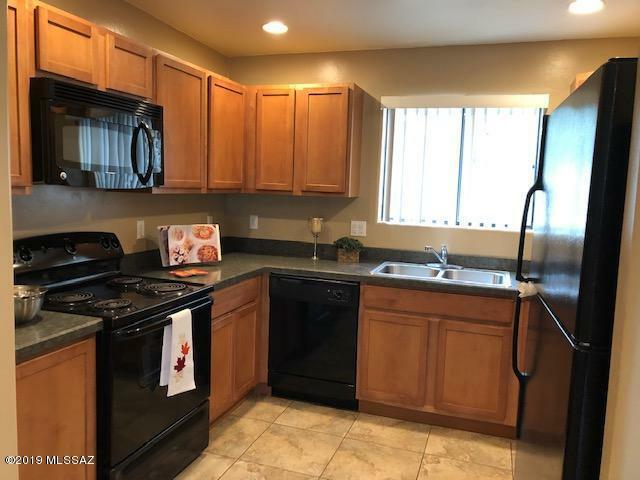 Very clean and ready to move in. Your back yard,features majestic mountain views, privacy without any other homes off your backyard views, covered patio, shade tree and artificial grass. 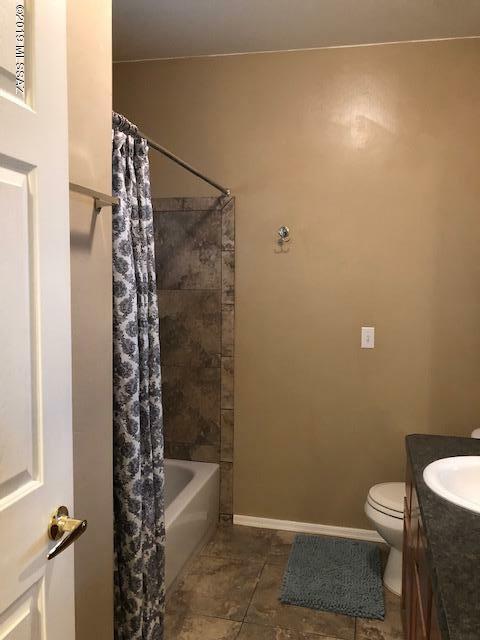 Close to parks, shopping and schools. Must see! 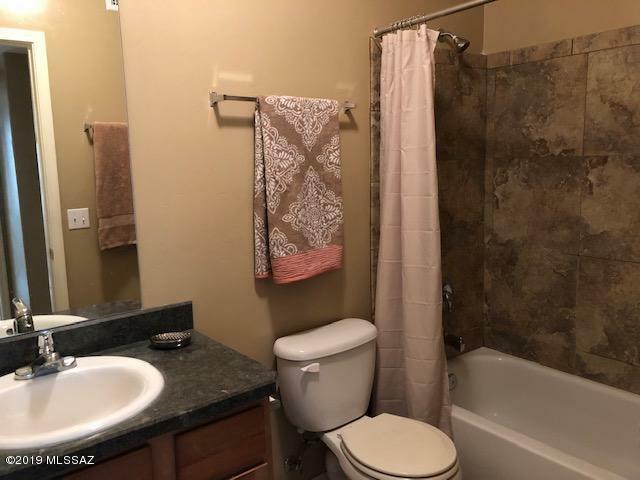 Courtesy of Westar Real Estate Services, L.
Listing provided courtesy of Westar Real Estate Services, L. Listing information © 2019 MLS of Southern Arizona.